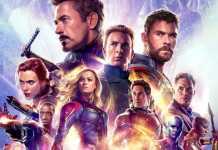 DC Superhero Shazam is one of the most powerful characters in the DC Universe, but we know that the stronger heroes have worst and dangerous villains. In a similar fashion, Shazam has a handful of villains to worry about and down below we have listed his top 5 villains that you should know. 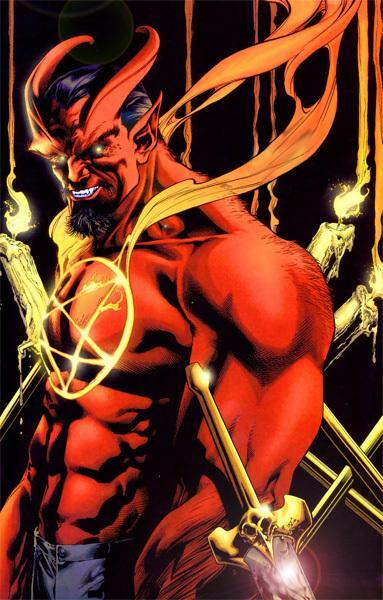 Sabbac – The Dark Opposite of Captain Marvel, SABBAC is powered by the dark lords Satan, Aym, Belial, Beelzebub, Asmodeus, and Crateis. SABBAC is a demon that always brings misery to the Marvel Family. SABBAC has super strength, super agility, super stamina, flight, and control of fire including flame breath. While powered by the Seven Deadly Sins (formerly imprisoned in the Rock of Eternity), SABBAC becomes several stories tall and is only outmatched by the combined powers of the Marvel Family and the Black Marvel Family with assistance from Katana of the Outsiders. 4. 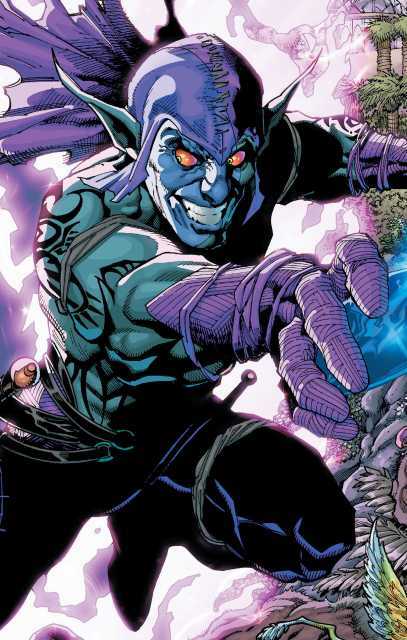 Eclipso – Originally, Eclipso was the first incarnation of the Spirit of Wrath who went rogue. Sealed inside the Heart of Darkness, most famously Bruce Gordon. In the New 52, Eclipso is said to be Lord Kaala, the evil offspring from House Onyx and House Diamond born during an eclipse granting him vast powers and eventually becoming the tyrant of Gemworld. Talking about the power he posses, Eclipso possesses vast magical capabilities that can be wielded to a variety of effects, including flight, size manipulation, and weather manipulation. 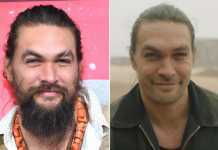 He can produce energy blasts from his hands and his left eye. He is immortal. He is capable of taking possession of any person who comes into contact with the Heart of Darkness, the black diamond which contains his soul. He is the only survivor of a race of mind-controlling worms from Venus, who had plans to invade and take over the Earth. 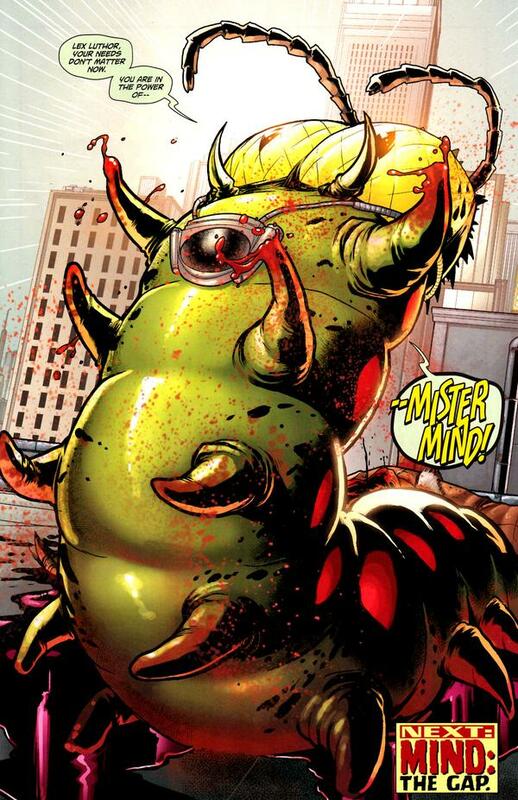 Mr Mind was chosen as the first agent from the Venusian worms to infiltrate Earth but was stopped by Starman, Bulletman and the Green Lantern Abin Sur. But he is one most cunning and smart villain till now. Mind is able to turn the Marvel family against one another by taking over their body and beginning arguments amongst themselves. He uses the society to steal the components of a shrink ray to take over Fawcett City with. He is very deadly once Mind kills many disaster relief workers in Midway City. Dr Sivana is a scientific genius and is one of Captain Marvel’s archenemies. He has also been involved with other heroes in the DC universe and is regularly seen as part of supervillain team-ups. 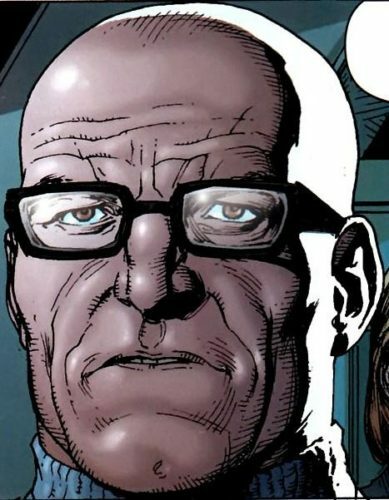 Original name Doctor Thaddeus Bodog Sivana, Sr. was one of the most frequent of Captain Marvel‘s foes in the Golden Age, where he was depicted as an intelligent, but a dangerous scientist. Sivana made several appearances in the Shazam! book during the crisis on Infinite Earths.He was first introduced in the backup feature of Justice League. Sivana possesses no super-powers of his own, he has genius level intelligence which allows him to give him a technological advantage in battle, by creating various weapons and gadgets. He is also very business savvy and has a cunning mind. 1. Black Adam– Adam was born to the Egyptian Pharaoh Ramses II in the neighbouring (fictional) land of Kahndaq. 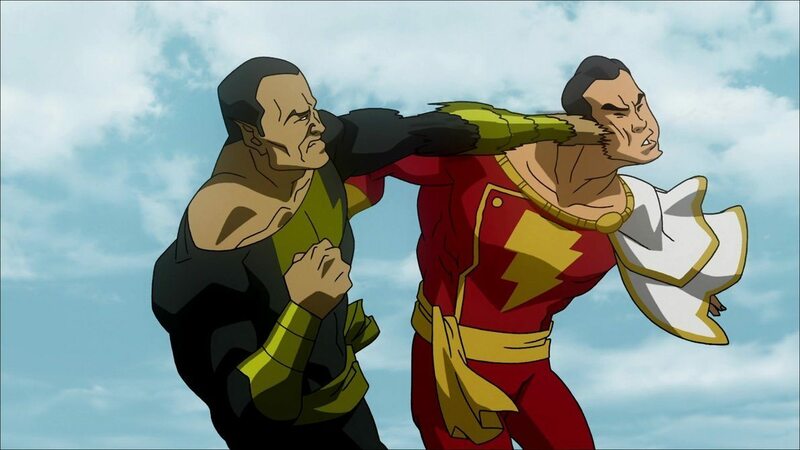 While there are contradictory accounts of the circumstances of Black Adam’s early history, certain elements are consistent: Black Adam is gifted with a panoply of powers that appear to correspond to and match, if not exceed, those of Captain Marvel. Essentially, he is gifted with six attributes of particular gods who are exemplars of them. He is as strong, fast, durable, powerful, knowing, and as possessed of inner strength as six gods who are pinnacles of those qualities. His weakness is high order magic, magic lightning, fatal time dilation, mystically untouchable. Previous articleWhat are Shazam Powers? 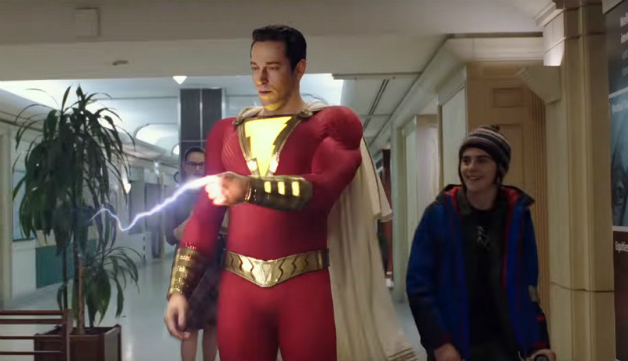 How did Shazam get his powers?